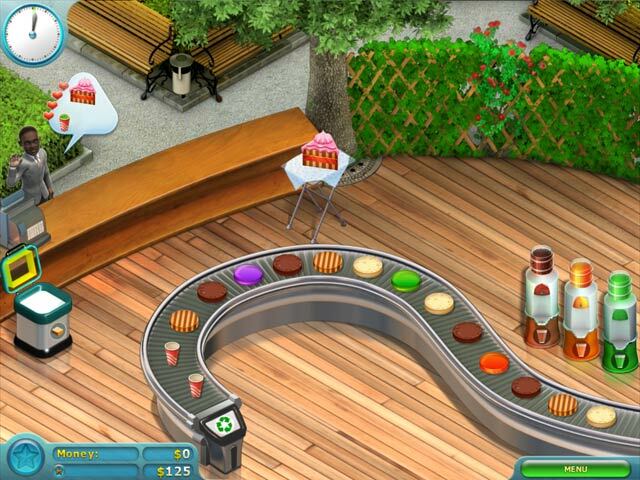 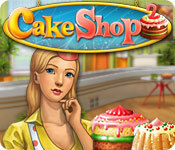 Open up a caf&#2013265929; and earn money while treating your customers to delicious fruitcakes with different fillings in Cake Shop 2!Construct a confectionery corporation!Open up your very own roadside caf&#2013265929;, and earn money, while treating your customers to delicious fruitcakes with different fillings in Cake Shop 2! 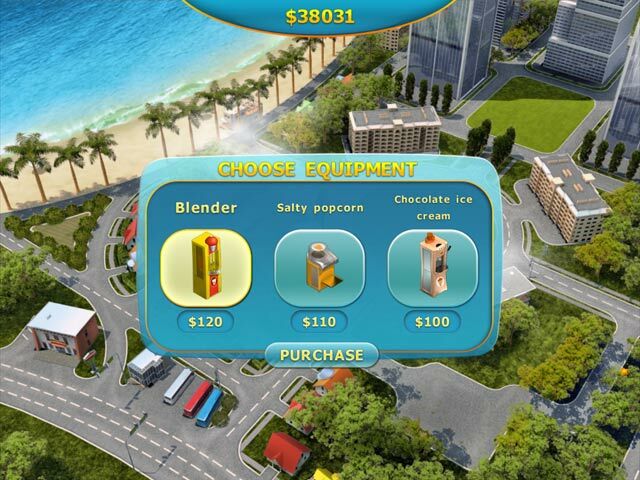 Purchase advanced culinary equipment and begin to build your confectionery corporation as your caf&#2013265929; grows! 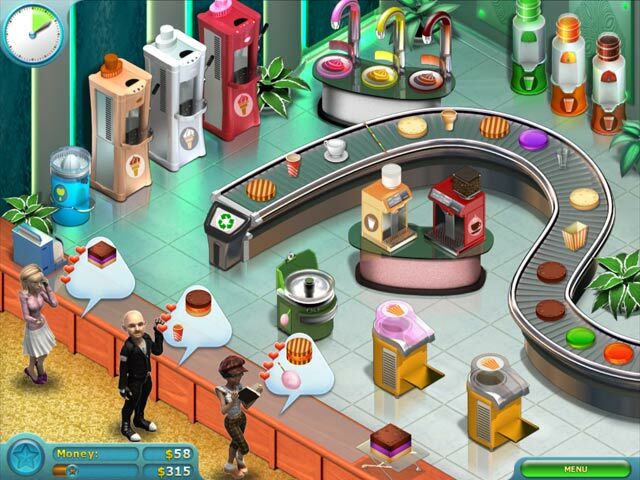 Quickly serve visitors and use unique upgrades to keep your clientele content, and coming back for more, in this fast-paced Time Management game.